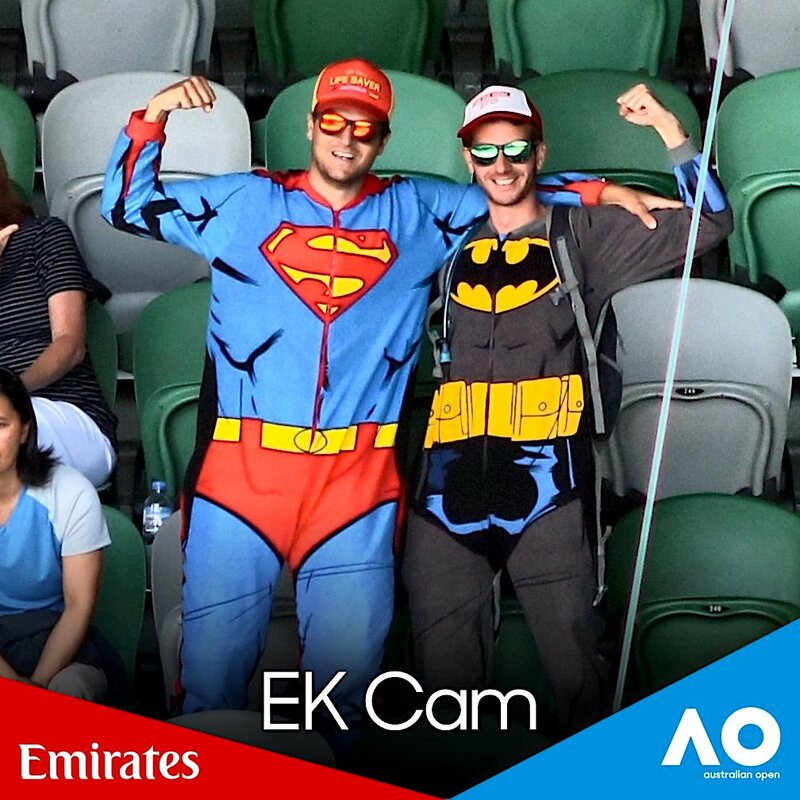 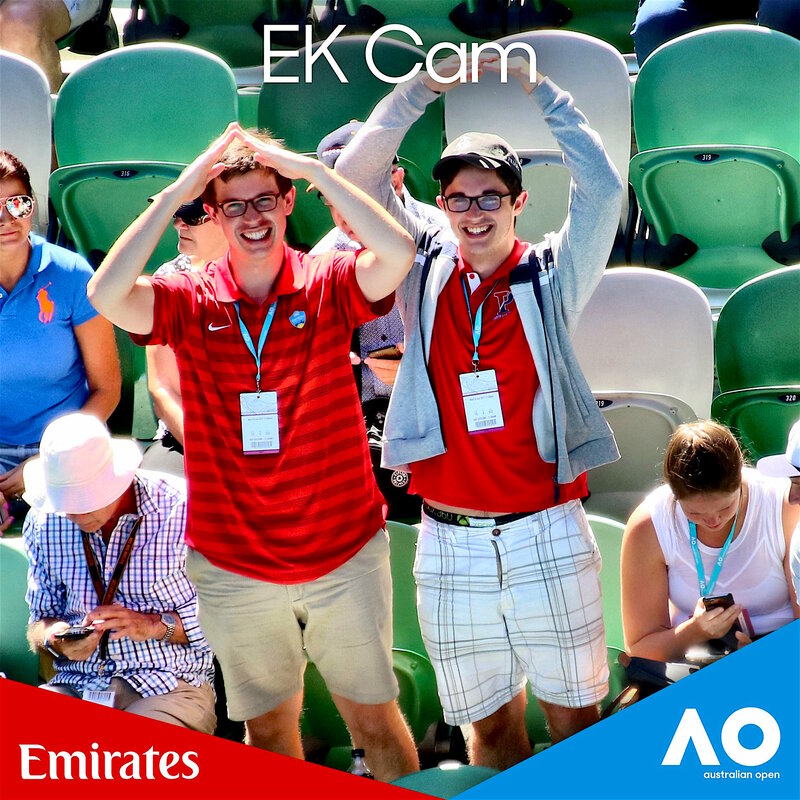 The Australian Open is an annual global entertainment destination that showcases the world’s top tennis athletes. 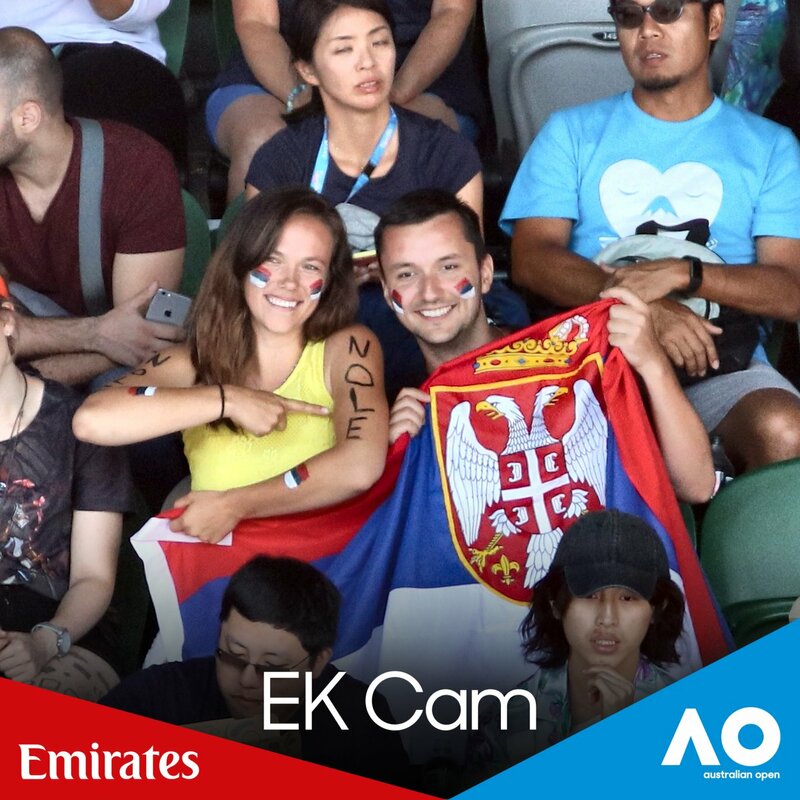 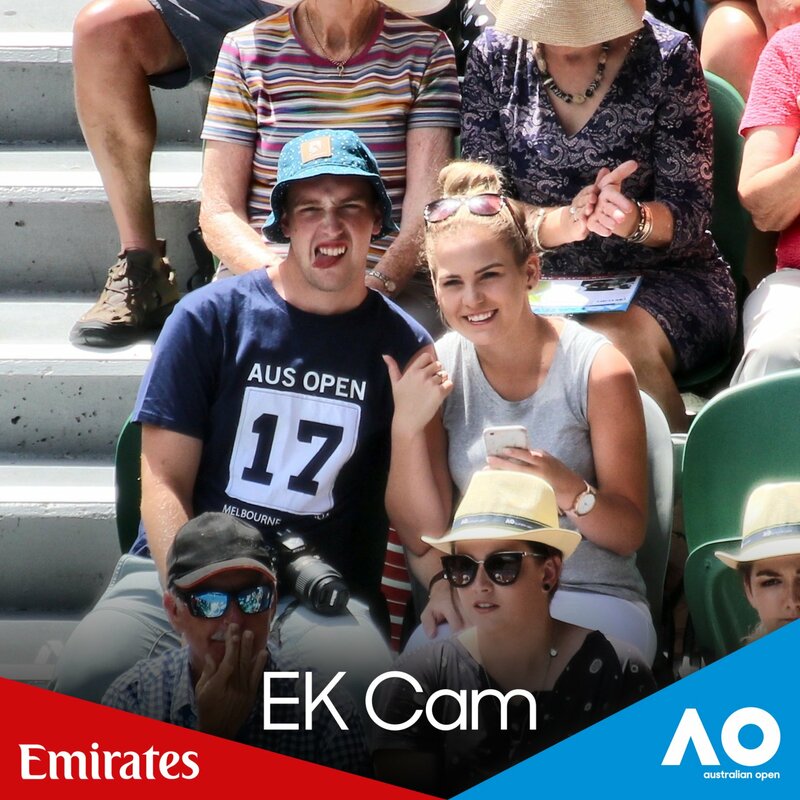 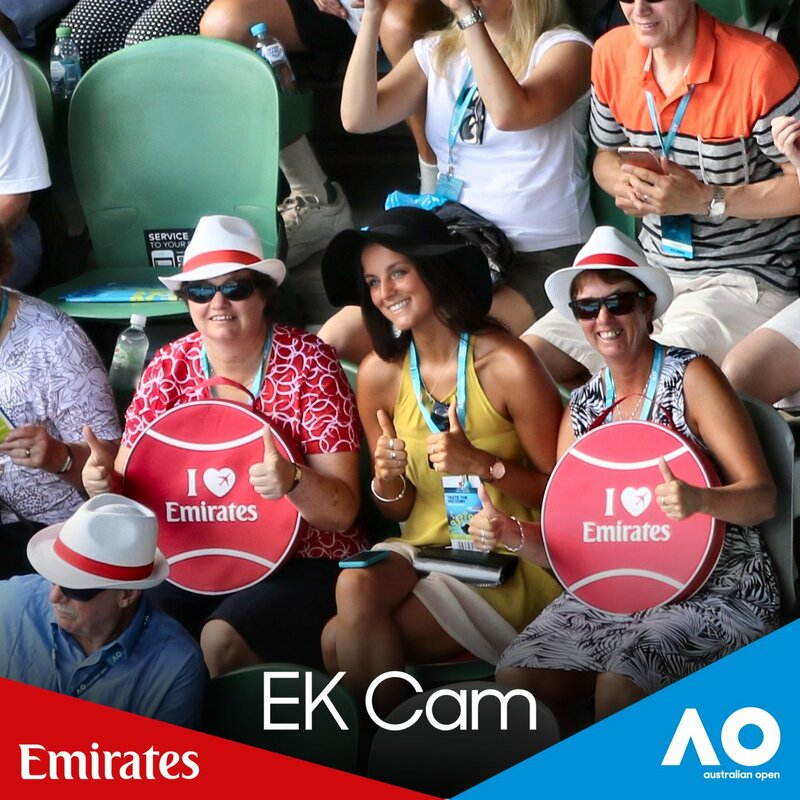 For the second year in a row, the AO team integrated Brizi to delight fans, activate sponsors, and share insights. 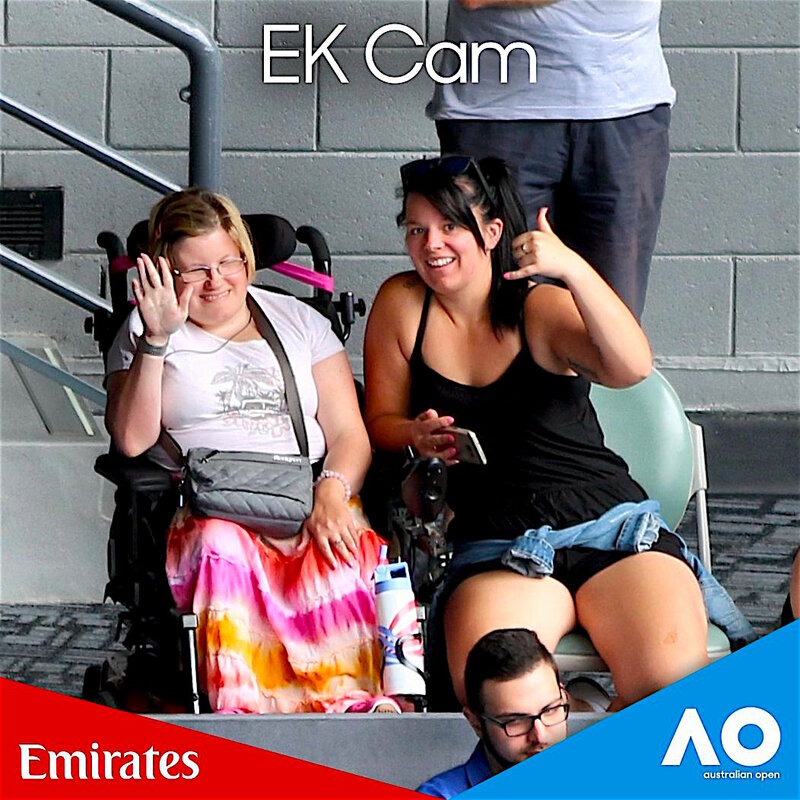 Get In Touch, We'd Love To Chat.